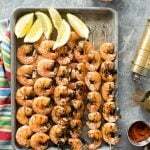 I love a good shrimp recipe! 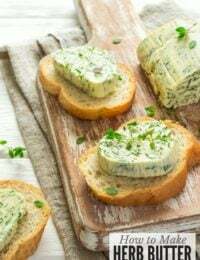 I have to try these out! Always love some spice. Saving to make soon! 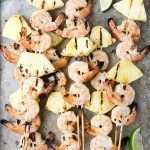 one of my summer favorites for a super quick meal!! Great tips! Loving all the tips and tricks! 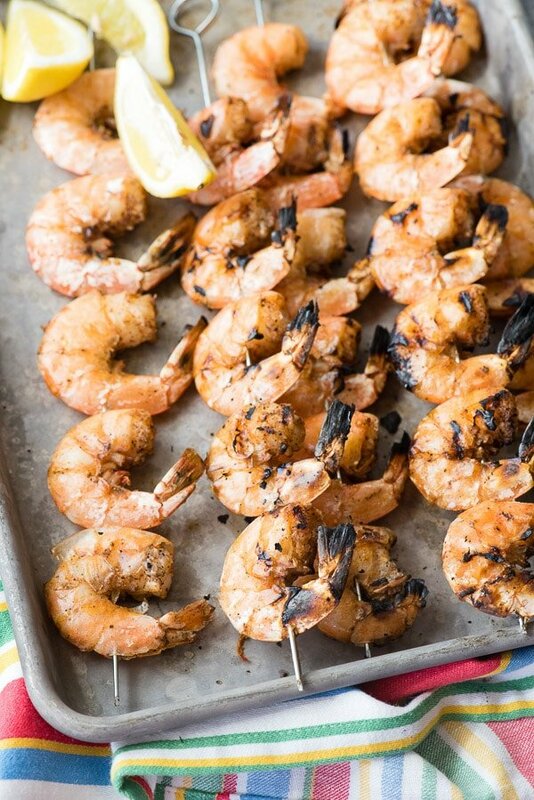 Perfect all summer long! These look great! 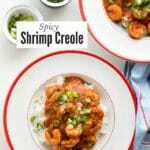 My husband loves shrimp, I bet he’d love this recipe! You got some really good pictures. I love the char that you got on them, it looks really good. They turned out looking great. 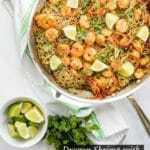 I have shrimp lovers in the family who would be all over this one! 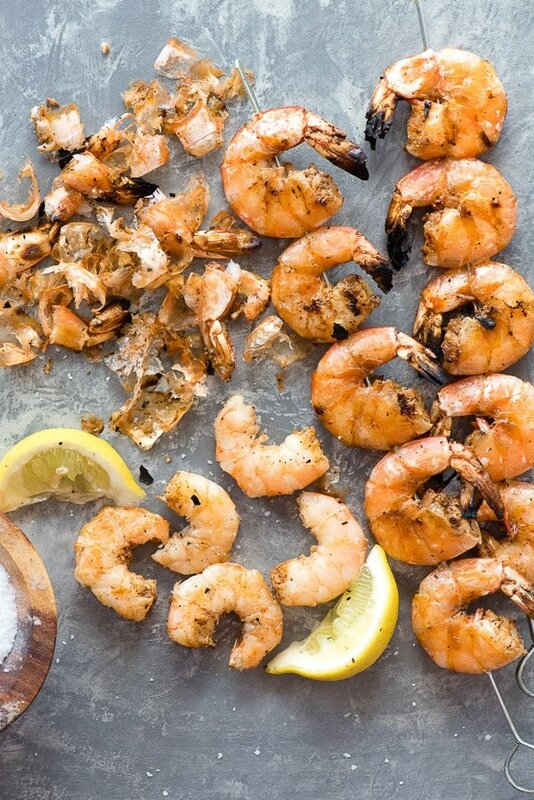 Shrimp is always a delicious treat. 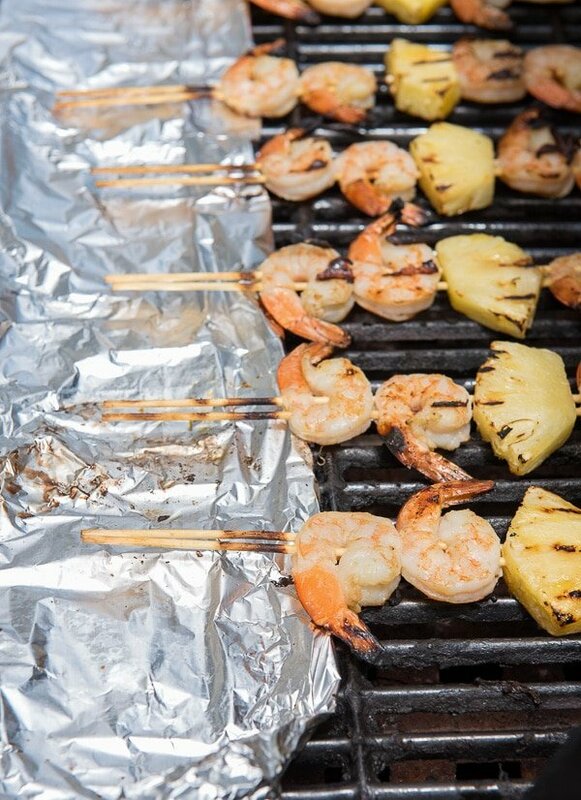 Your tips for preparing them for BBQ are good ones. 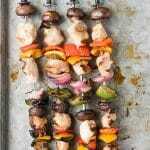 I love skewers, who doesn’t?! 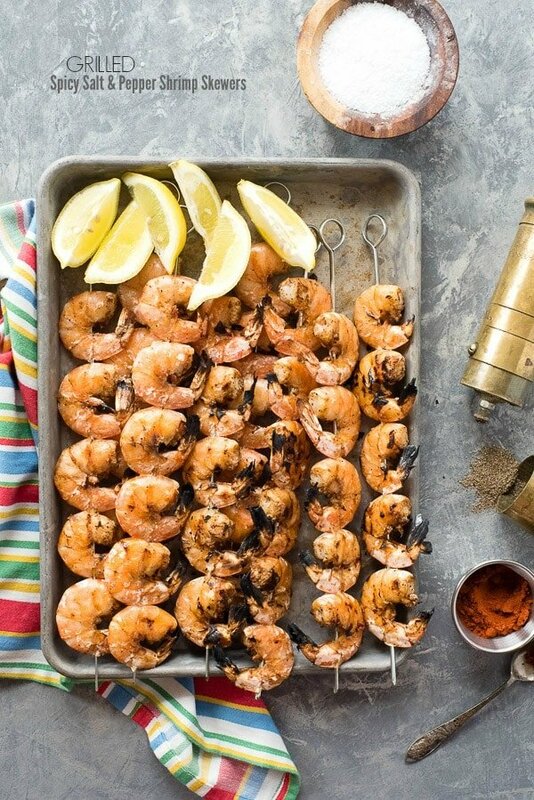 This is so nice, my hubby loves shrimps. 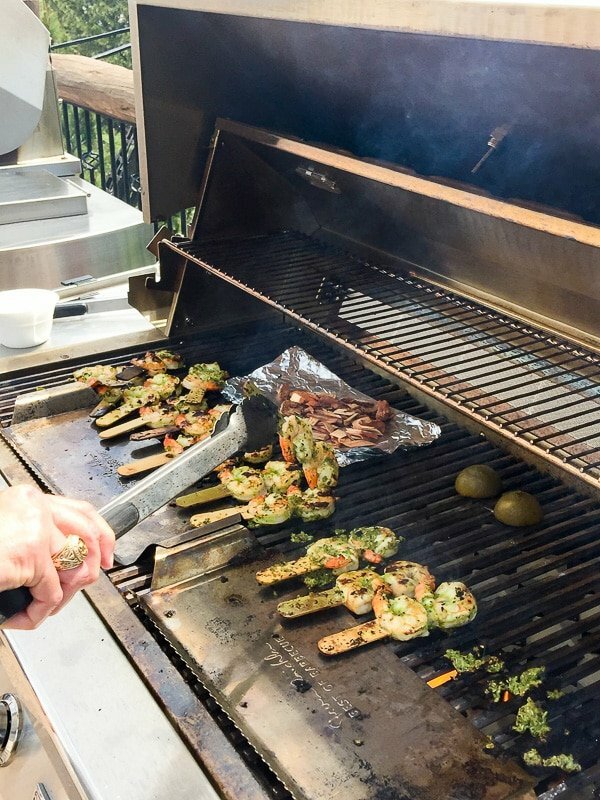 We do a ton of grilling this time of year, but having the same meal again and again gets boring. 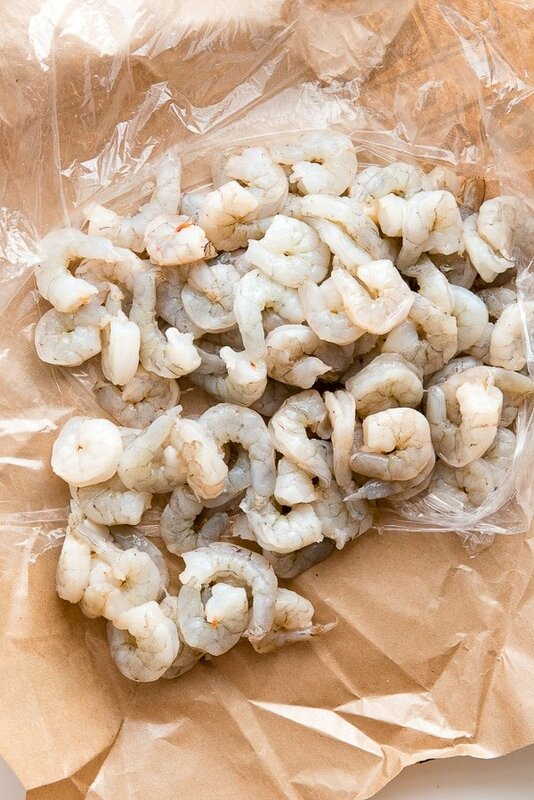 We don’t do shrimp very often, but that needs to change. 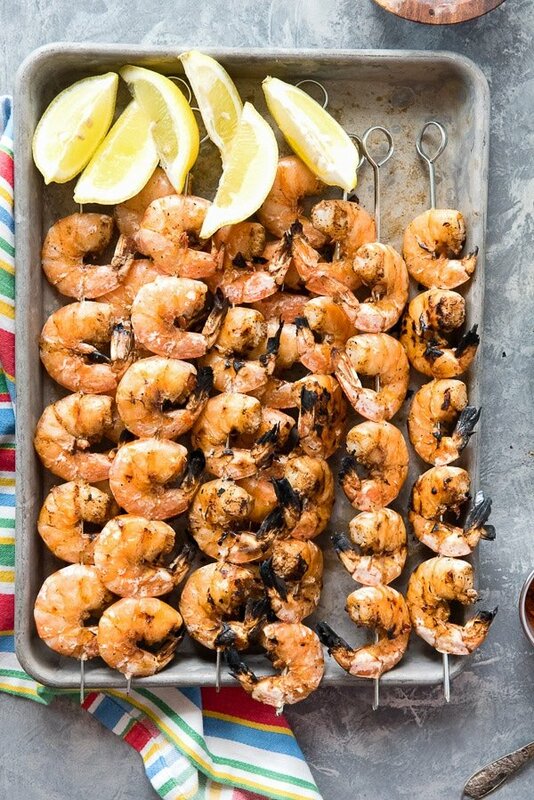 These grilled shrimp look awesome. I am always looking for new BBQ recipes. 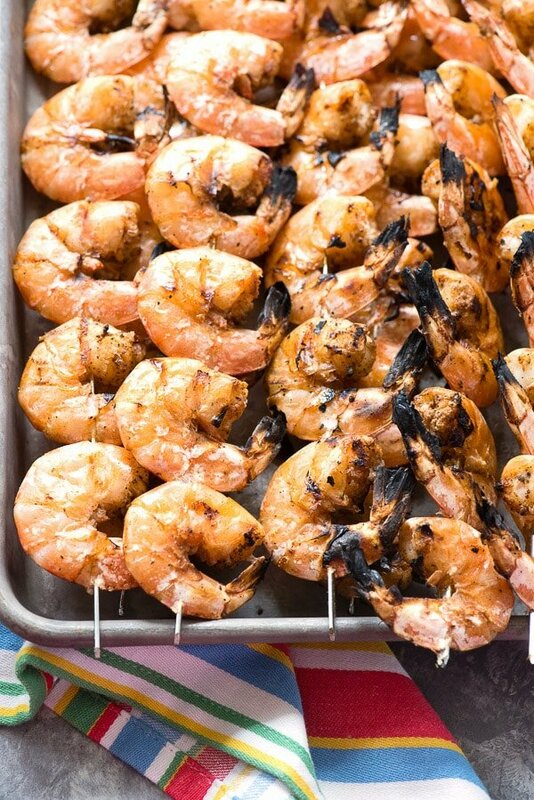 I will have to get the ingredients I need to make these Shrimp Skewers this weekend. They look so delicious.